I struggled for a title for this post and settled on hawk. When I looked up this word I was even more confused. I would be grateful if anyone can cast any light and no doubt if any of today’s birds are not hawks someone will tell me! As you can see, I changed my mind and went back to raptor! 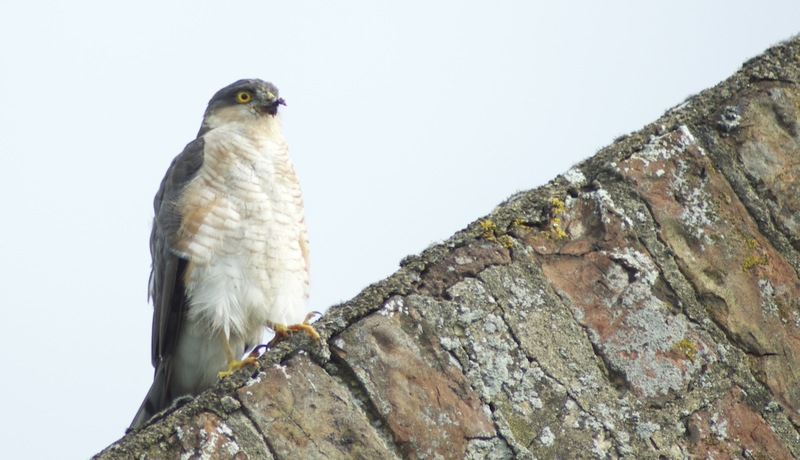 Followers of my blog need no introduction to the sparrow hawk! What a wonderful pictures of all these raptors. The sparrowhawk of your former post is an amazing creature. 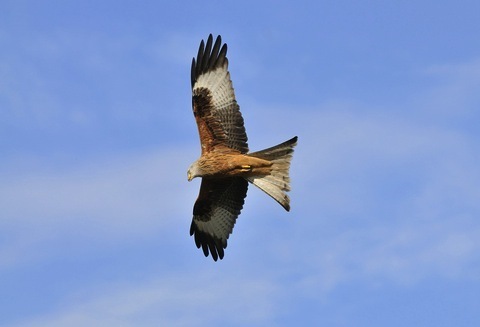 On my morningwalks I often see buzzards, sparrows and kestrels, but the red kite I have never seen here before. 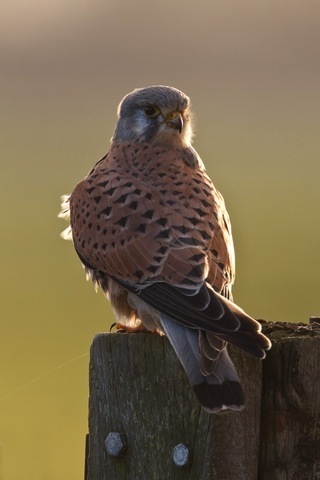 Beautiful photos, especially the kestrel. 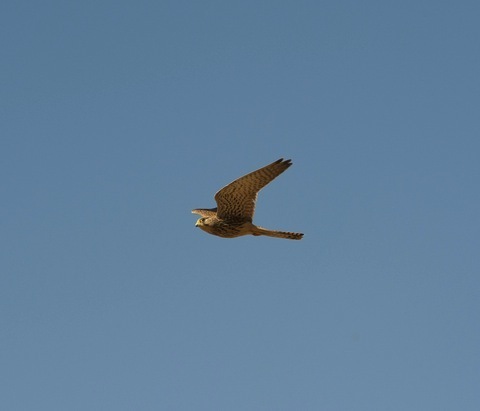 Yes it is so amazing to see the Kestrel hover. I understand they can hover in still air, e.g. in a barn searching for prey. I don't think even the scientists can decide what a raptor is. At one time it did include owls. Even use of the term hawk is debatable! We occasionally get kestrels and sparrowhawks in the garden and on the plot but not many other birds of prey. 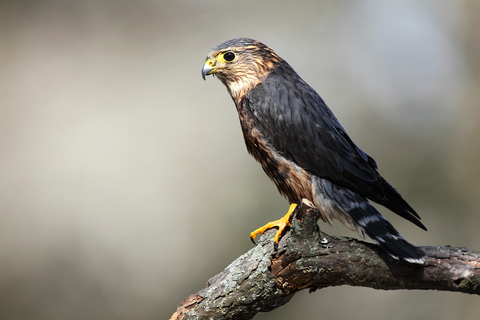 The term bird of prey is also confusing as you would think a bird of prey was one that preyed on other animals so why aren't kingfishers or even blackbirds and thrushes or fly catches called birds of prey? Great photos by the way. Taking photos of birds in flight is something I haven't mastered - will I ever I wonder? Very interesting and thoughtful Sue, Thank you, you have been thinking deeply. I've done it again - it should say flycatchers. 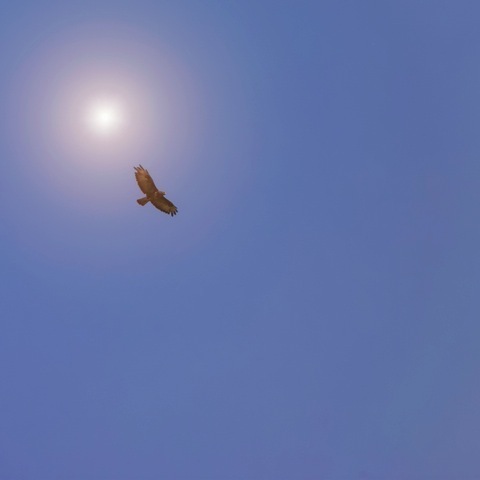 The term bird of prey is always something I have found confusing - even as a child. Harry has captured those birds beautifully Roger! 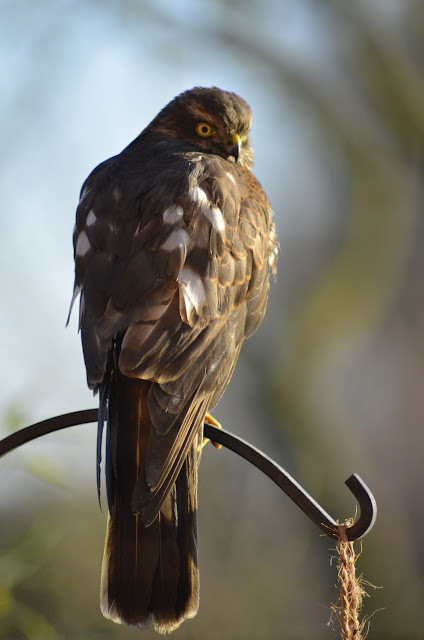 Sparrowhawks are regulars around here and if we are lucky enough on a clear night the owls hunt in the fields nearby. 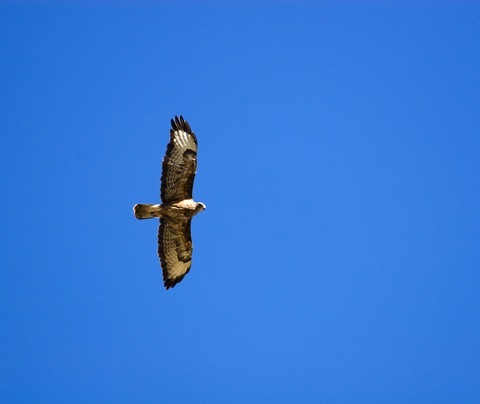 I'm with Sue - surely all birds that hunt or catch other living creatures could be considered birds of prey. Great post Roger. I always really look forward to your wildlife posts. Here is the States, raptors are usually regarded as the eagles and hawks, whereas vultures tend not to be referred to as such. I don't think that advances the debate much though! It helps, I somehow think 'raptors' describes eagles and hawks so well. I last visited your great country seven years ago when I visited my aunt in Sisters in Oregon. We drove out to a conservation/wildlife centre and I remember there a superb demonstration of handling raptors. Brilliant Roger! Not many people lucky enough to have such a rich diversity of bird life in their back yard. Fab post Roger. Thought provoking too. I have always loved your hawk posts Roger. You are indeed fortunate to have such a rich diversity of birds in your area. Thanks Brian, Cassie and Liana. Good to hear from you. We are very rich in all manner of wildlife around here. Its working countryside in East Yorkshire and not chocolate box prettiness though. Pretty?!!! I'd much rather see five different birds of prey from my garden than thatched roofs and wisteria!